My Co-Founders and I am thrilled to have met the many dynamic mom bloggers across the Silicon Valley Moms Group network. 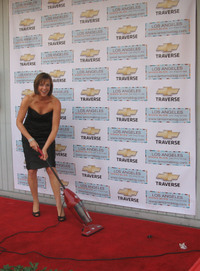 Yesterday, I had the treat of meeting up with the Los Angeles moms blog for our Launch party (sponsored by GM). The party had a red carpet, mom comedy routines and celeb moms in attendance. I will be posting with more juicy details about our launch party in the next few days at the LA Moms Blog. wow Beth, you look great! 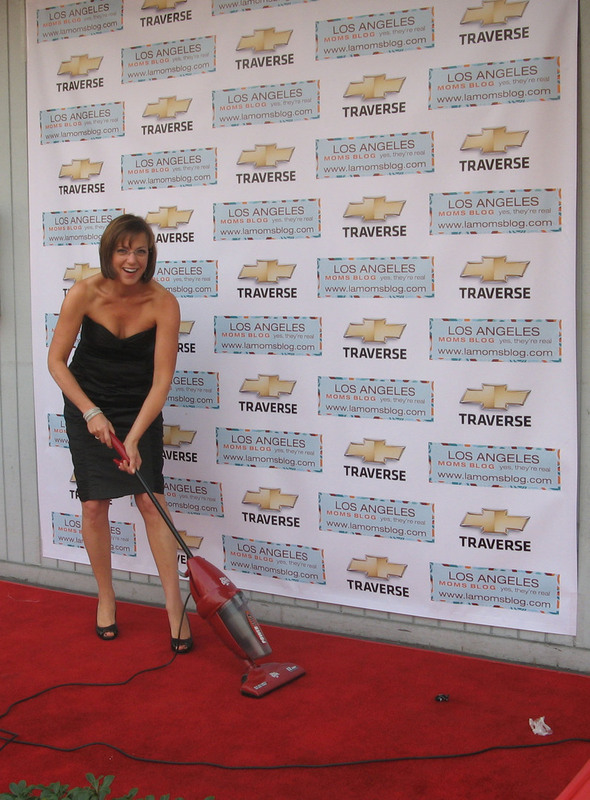 Although I am pretty sure most moms don’t wear fancy black cocktail dresses when they are vacuuming! Wow! You really do do it all! You look fabulous and I am so appreciative of the wonderful community you have created across the country that resulted from the original SV Moms Blog!